Since 1883, Prince Albert Ist developed the research initiated by His grandfather Florestan Ist in the Grimaldi caves (Balzi Rossi, Liguria, Italy). He partially excavated the Barma Grande and from 1895 explored several sites, as the caves of Prince, Children, Cavillon and Lorenzi (rock shelter). In 1900 and 1901, the Prince discovered large deposits in the Children cave (despite previous excavations, about 8 m of sediments remain in place). The systematic excavation carried out by Canon Leonce de Villeneuve held a first burial in the upper layers, a Mesolithic skeleton of a small woman. 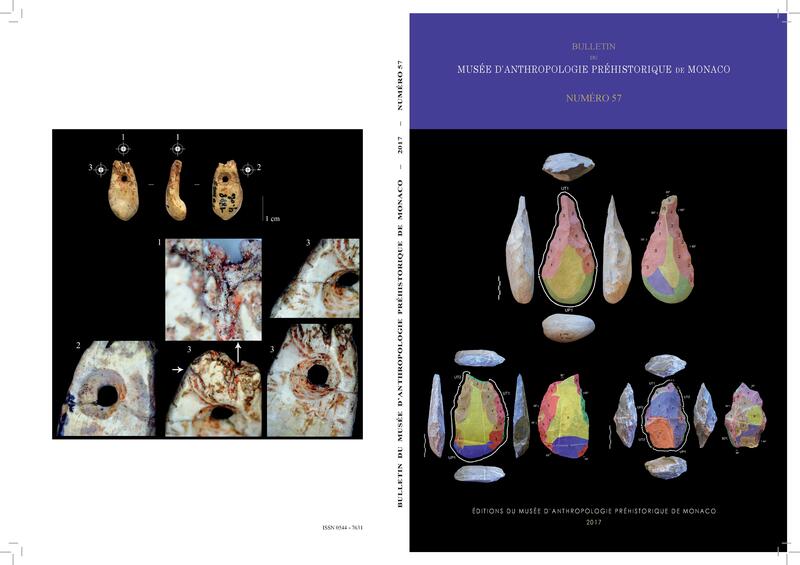 The successive horizontal layers unearthed provided stratigraphy precision and several meters below, two new skeletons were found: a tall man lying on his back with his arms folded on the chest and a double sepulture (a woman and an adolescent). This cave yielded several finds that end to the controversy regarding the age of the sepultures. The first director of the Museum of Prehistoric Anthropology was Leonce de Villeneuve. He conducted excavations at Balzi Rossi (Liguria, Italy) and in Monaco (Observatory,Spelugues, Saint-Martin, Bas-Moulins caves). 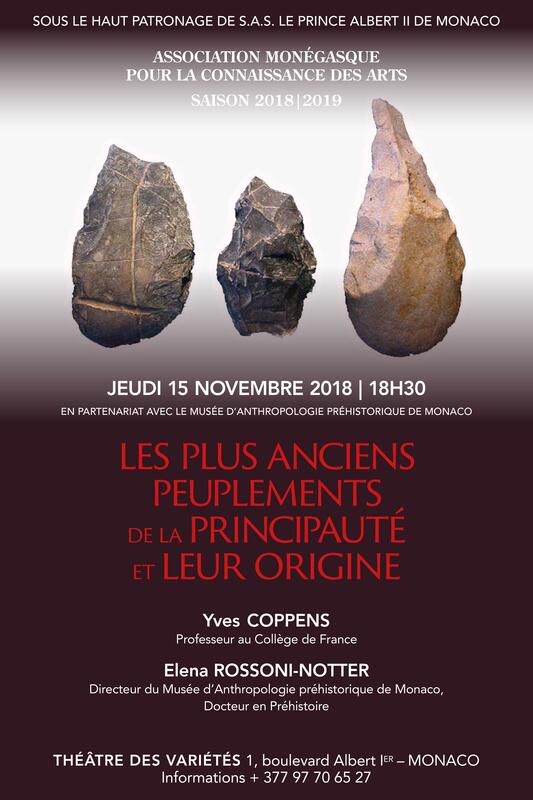 Between 1940 and 1960, Louis Barral is the curator of the Museum of Prehistoric Anthropology of Monaco. Establishing visits to the Observatory cave (Exotic Garden), he also presented in 1948 the project of the new Museum of Prehistoric Anthropology of Monaco. Built near the Exotic garden, this institution allowed the requirements of a modern museum and scientific research. As the Prince Rainier III wished to continue the work begun by His grandfather Prince Albert 1st, the construction began in 1953, following the plans of the architect Louis Rué. Installation and opening to the public took place from 1958 to 1959, the official inauguration on November 20th, 1960. Field expert, Louis Barral undertook a large number of excavations in Monaco, France and Italy. Among these sites: Barriera (Turbie), Repaire (Roquebrune-Cap-Martin), Rastel (Peillon), Pendimoun (Castellar), Saint-Benoît and Pertus II (Annot, A. -H. -P.) or Madeleine (Villeneuve-les-Maguelonne, Hérault). Between 1975 and 2003, Suzanne Simone is the curator of the Museum of Prehistoric Anthropology of Monaco. She has undertaken several excavations in Monaco, France and Italy as in the Prince cave (Liguria, Italy), Aldène (Hérault), Venosa (Basilicate, Italy), Colombo (Liguria, Italy), Observatory cave (Monaco), Herm (Ariège).